Learn how to create a sales road map that fits your club. 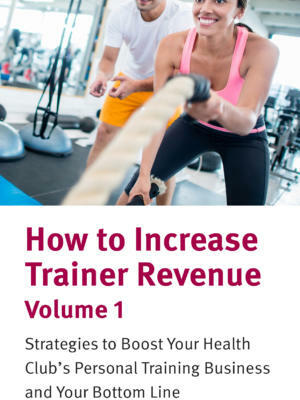 Health club owners have an advantage in that the product they sell is what everybody wants. Improved health, self-esteem, and personal attractiveness is a powerful incentive to exercise. 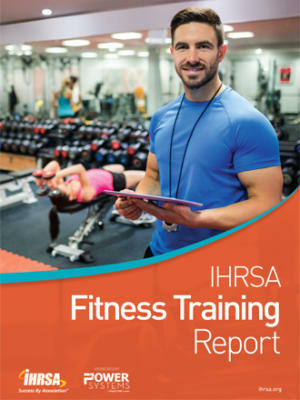 Though personal trainers can help club members achieve these goals more quickly and effectively, consumers are often hesitant to enlist their help for a number of reasons, including cost, time commitment, or other factors. Clubs need to identify obstacles to selling their training services and provide incentives that appeal to their members. 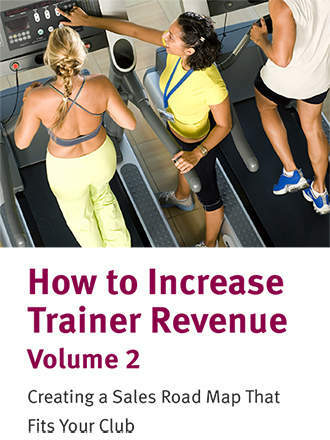 Trainers also need proper incentives and goals to motivate them to approach members in different demographics. 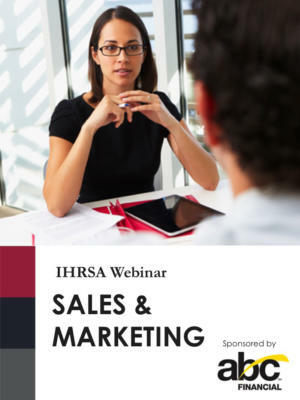 Many trainers are out of their comfort zone when it comes to sales, and club owners need to give them the tools necessary to connect them with the best prospects for their services.